¡MAYDAY! Tattoo Contest Winner Announced! 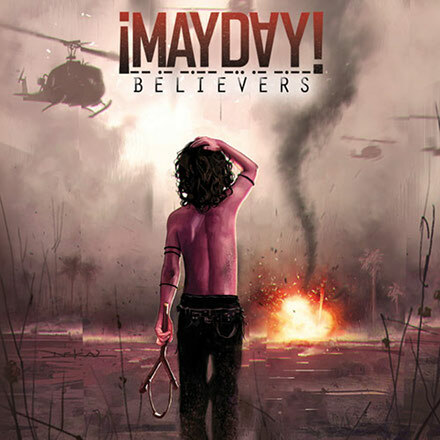 In search for the real Believers, last week we launched the ¡MAYDAY! Tattoo Contest. The response was overwhelming. 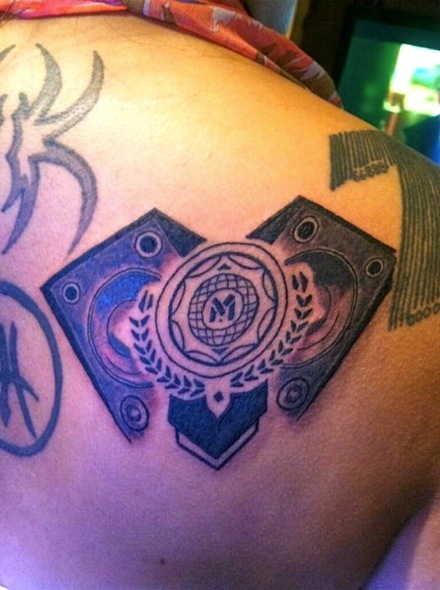 We can’t thank the fans enough for their support of ¡MAYDAY! and their participation. We picked a lucky winner to receive a ¡MAYDAY! T-Shirt and Believers poster. Here are the other entries. 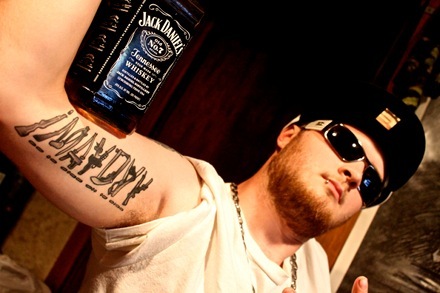 Thanks to everyone that submitted their tattoo!